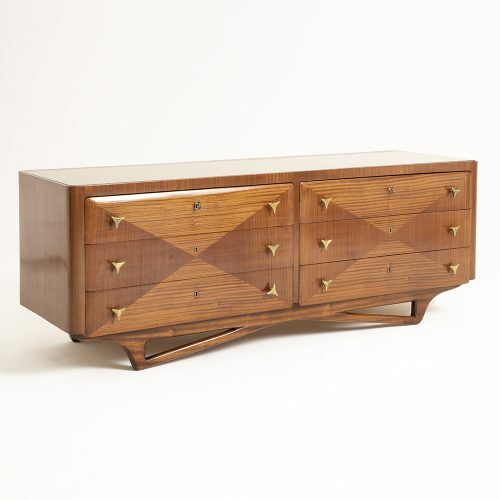 Recently acquired mid-century stock now online. Beautifully restored mid-century pieces from Fiona’s recent buying trip are now in the shop and online. New furniture, seating, lighting, mirrors and interior accessories as pictured here with more on the website. If you have any queries please email or call us on +44 (0)20 7731 3234. We will be in our usual spot Stand A18 at the Decorative Antiques & Textiles Fair, Battersea Park on Tuesday 2nd October 2018 – we will be emailing you your free ticket shortly!